Every 11 seconds in the United States an older adult visits an emergency room to get treatment for injuries from a fall. And the National Council on Aging says every 19 minutes, an older adult dies from injuries received during a fall. 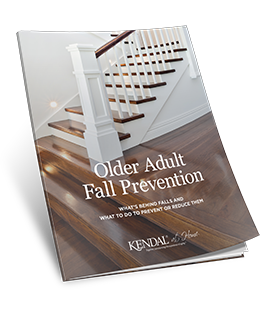 You can prevent injuries from falls. Fill out the form to the right to get your copy now.